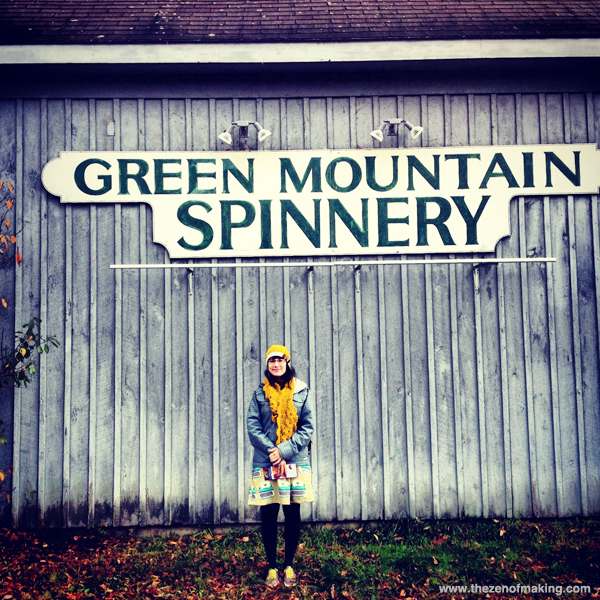 Jeremy and I escaped Brooklyn for a few days and spent a lovely Thanksgiving weekend in the Vermont. 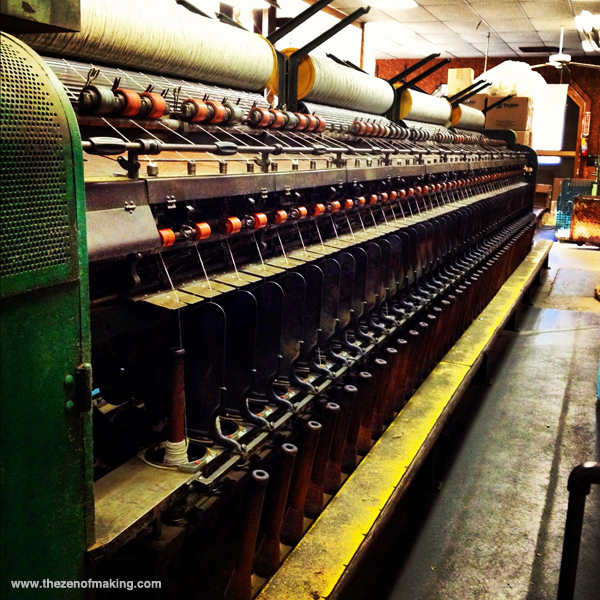 To round out the trip, we hit the Putney Craft Tour yesterday and checked out the Green Mountain Spinnery. Needless to say, it was pretty awesome. 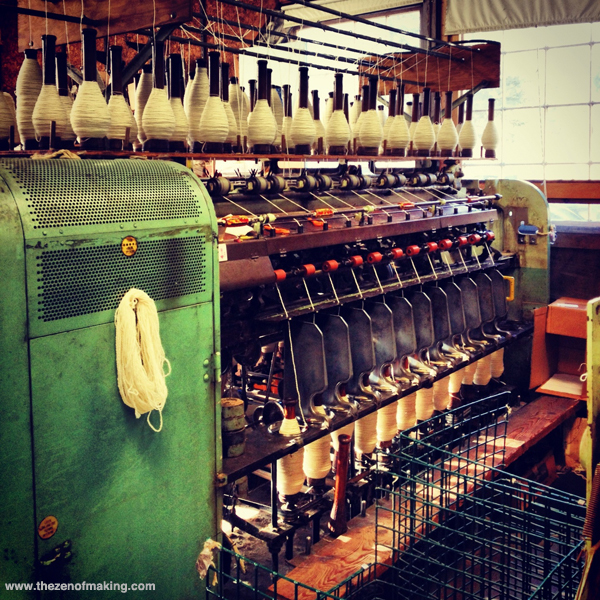 If you haven’t seen small-scale yarn manufacturing in action, I highly recommend it!